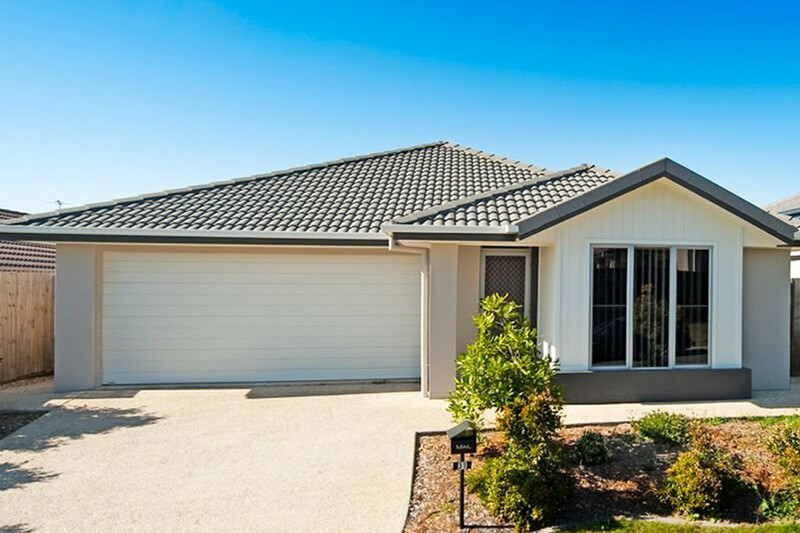 Perfectly positioned in the heart of North Lakes! 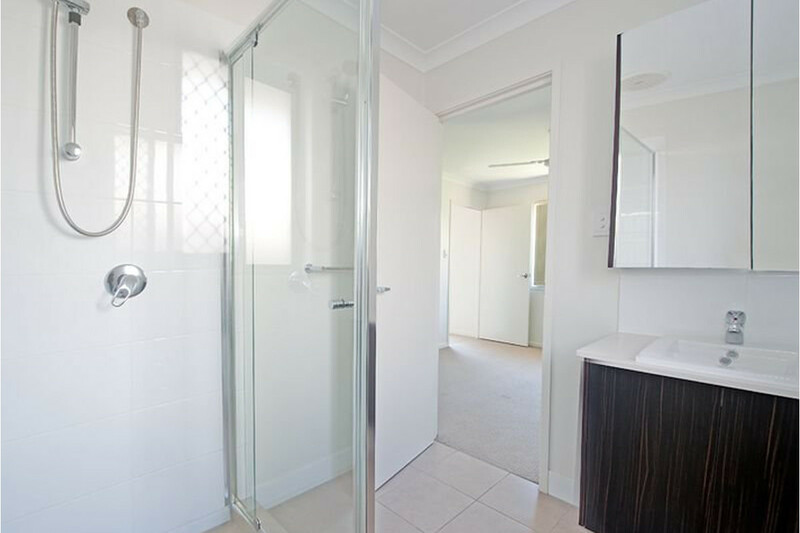 This beautiful property is located opposite parkland and perfectly positioned close to schools, shops and transport! 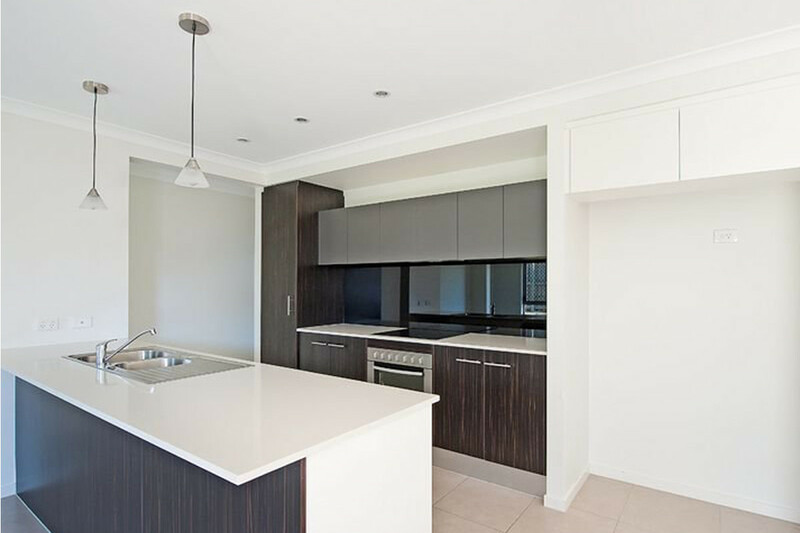 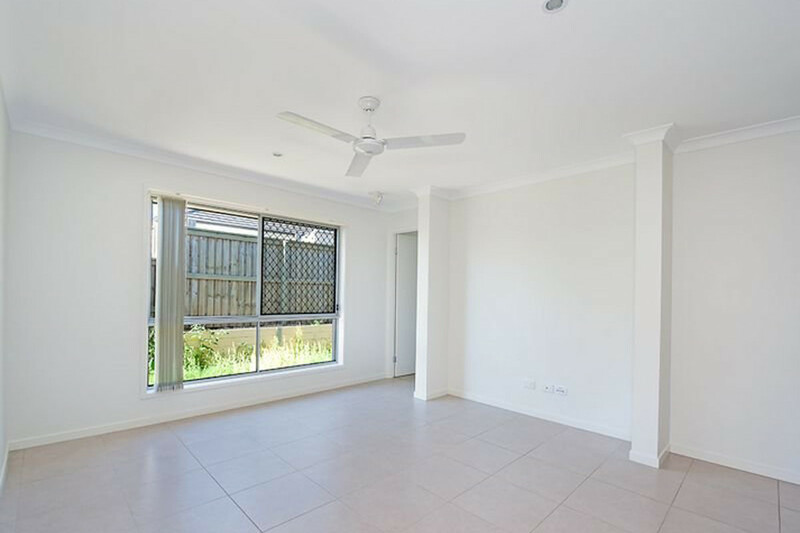 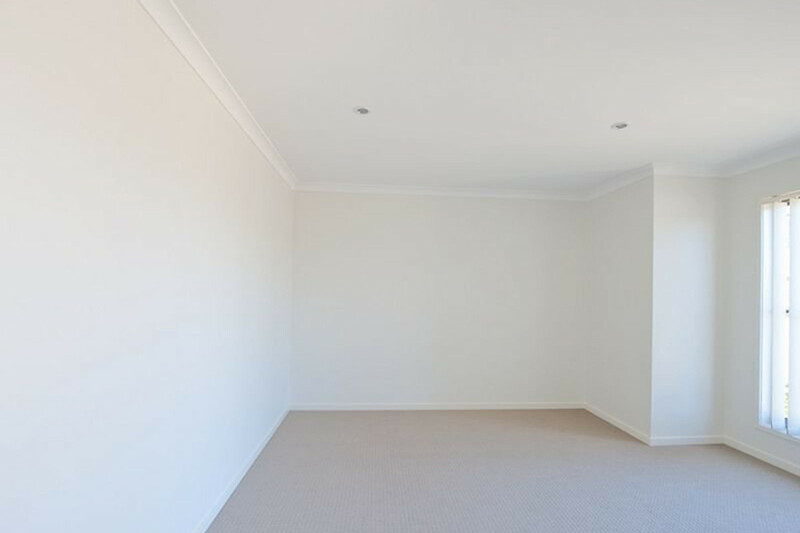 Open plan with high quality fittings you’ll want to have a look at this one! 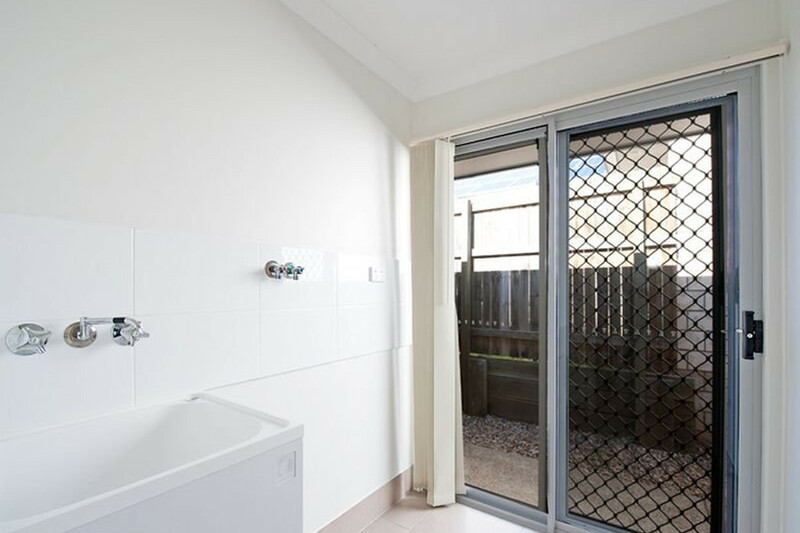 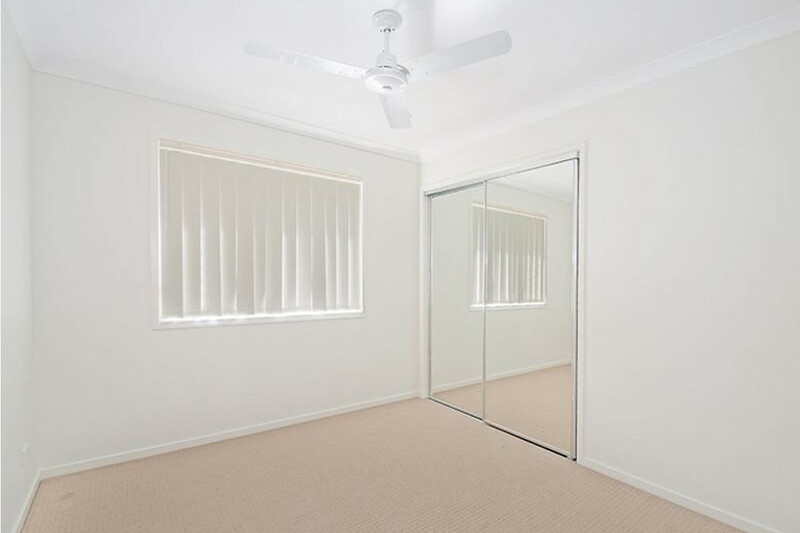 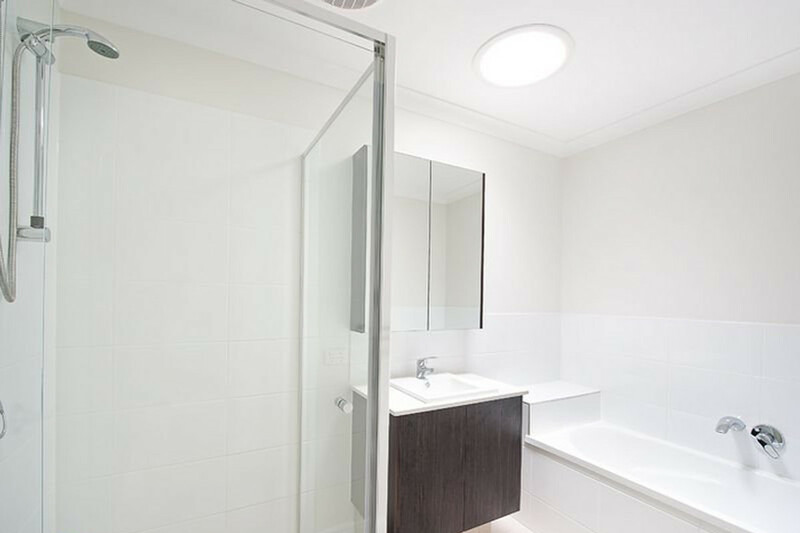 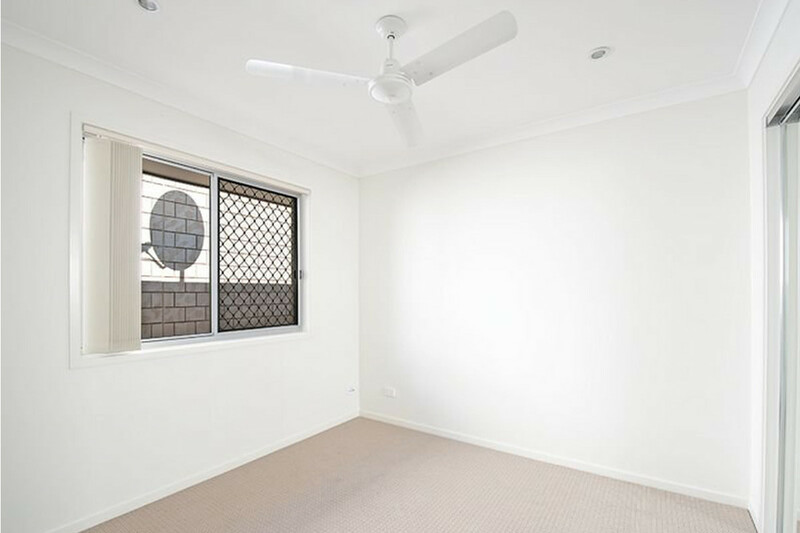 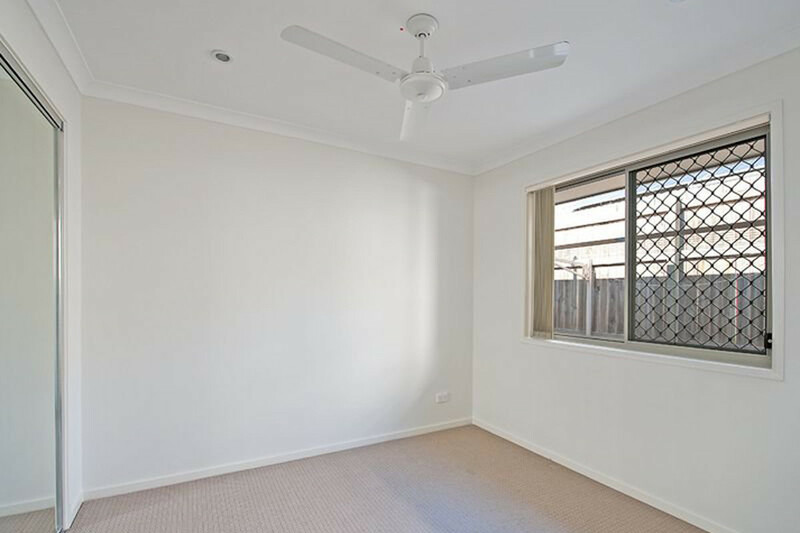 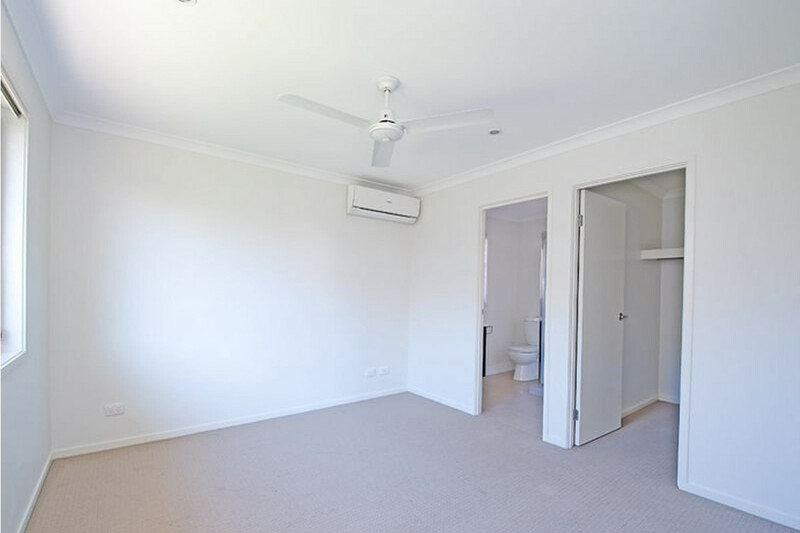 There are 4 large bedrooms with built in robes and ceiling fans, the master also features air con and ensuite. 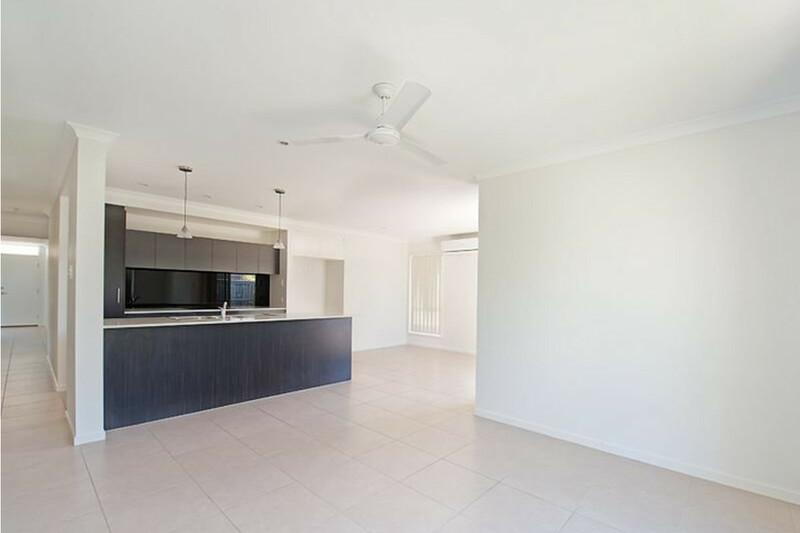 The living is open plan with air con and a beautifully appointed kitchen which features pendant lights and stainless steel appliances! 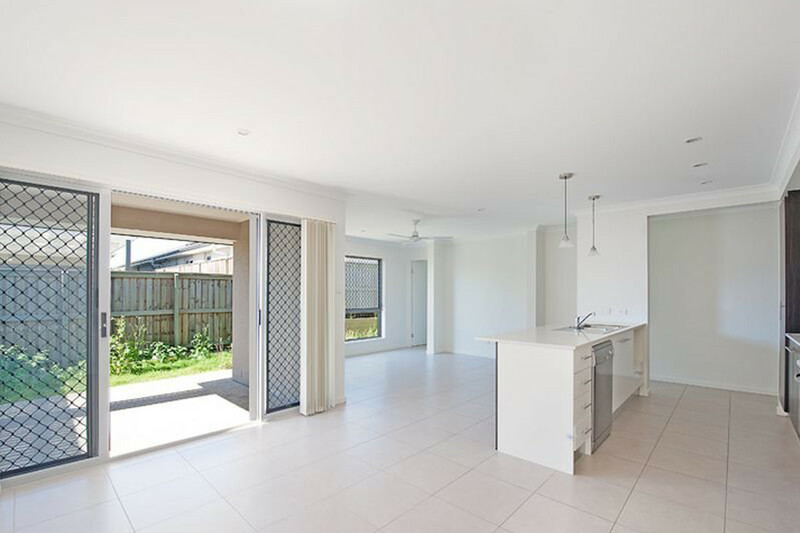 The main living space opens to an alfresco and will leave you dreaming of entertaining your family and friends for a summer BBQ. 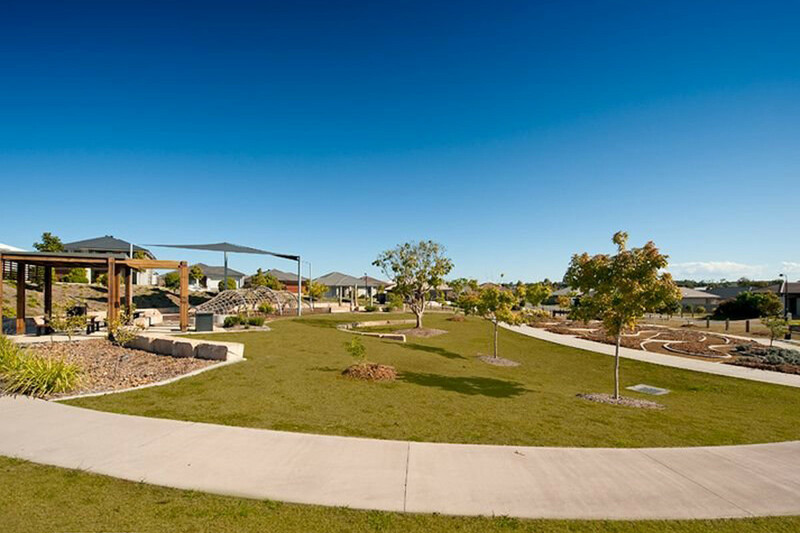 The yard is low maintenance and fully fenced allowing the kids to have a play worry free!